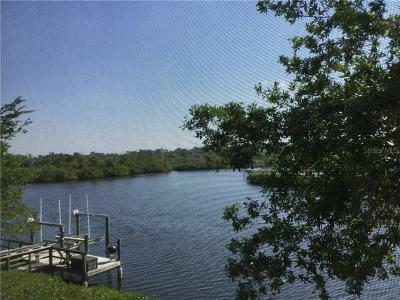 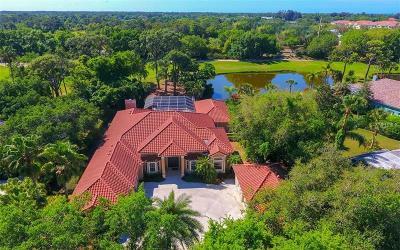 Million Dollar Homes For Sale in Nokomis and Osprey, Florida. 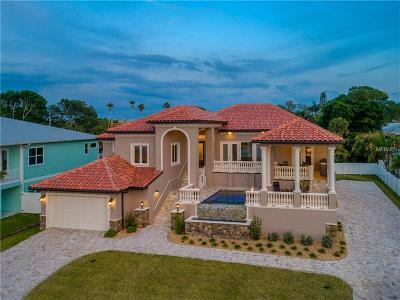 Million Dollar Listing Team makes it easy for you to search and see Million Dollar Homes For Sale in Nokomis, Florida 34275 zip code and in Osprey, Florida 34229 zip code. 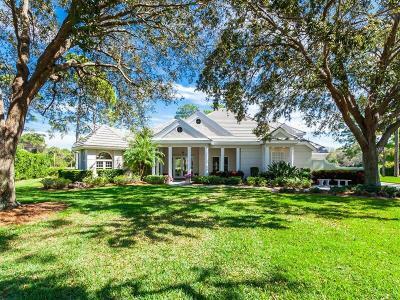 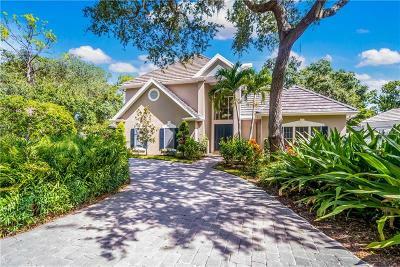 We post new listings daily so you can always see the newest Million Dollar Homes For Sale in Nokomis and Osprey. 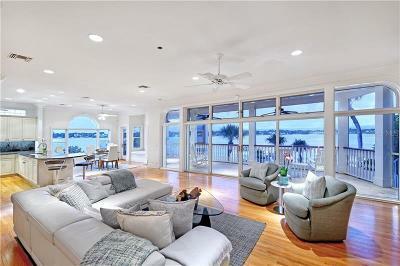 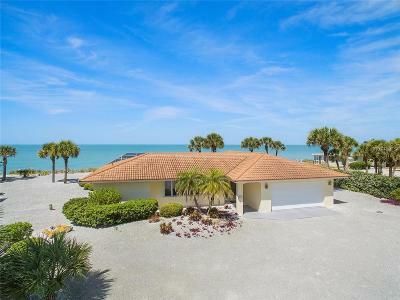 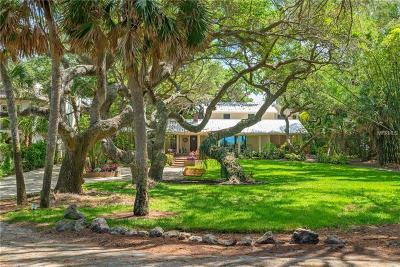 See Million Dollar Homes For Sale in Casey Key Nokomis. 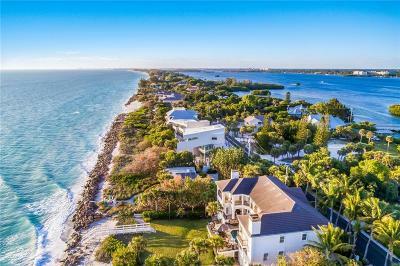 If you need to sell your Osprey or Nokomis, Florida home you will want to speak with Million Dollar Listing Team. 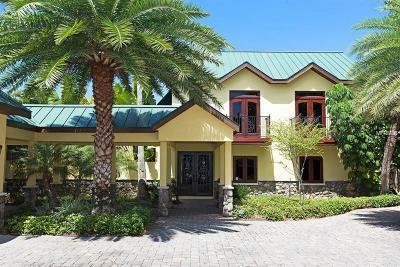 We sell Million Dollar Homes in Osprey, Florida and Nokomis, Florida. 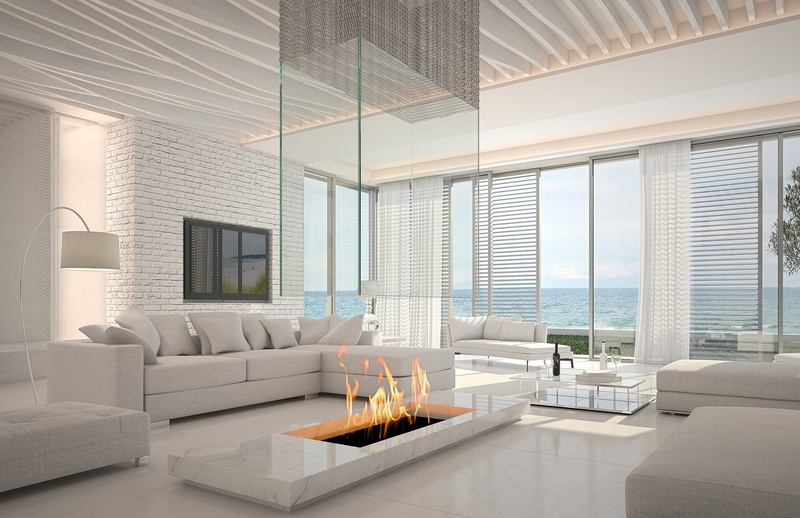 We are top luxury agents with Global Luxury Realty. 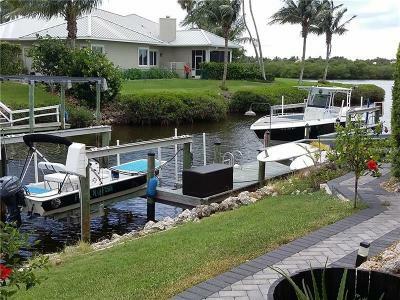 Call us today at 239-265-8000.